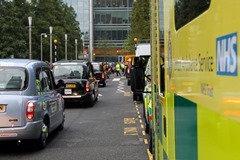 The next meeting of the Trust Board will be held next Tuesday (29 September) in the Conference Room at our Headquarters, 220 Waterloo Road, London SE1 8SD at 9.00am. 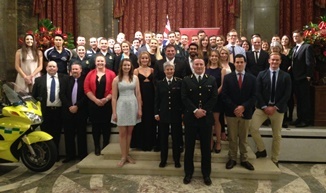 The Australian High Commission hosted an event last night to formally welcome Australian paramedics who have been recruited to come and work for the London Ambulance Service. 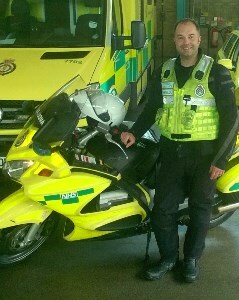 This weekend (18-20 September), ten members of staff from London Ambulance Service will be supporting the Children’s Magical Taxi Tour (CMTT), an annual event that gives young people with life-threatening illnesses the opportunity to visit Disneyland Paris. 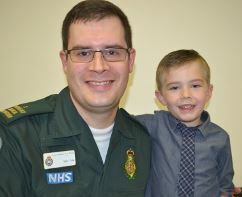 Four year old boy teams up with ambulance call handler to help rescue stricken mother. 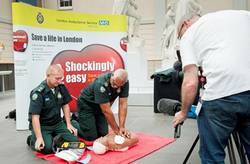 Bromley resident David Edmonds, who successfully resuscitated his wife when her heart stopped beating, is hoping to save even more lives today (Friday 4 September) when he donates a defibrillator to Petts Wood train station in Bromley.